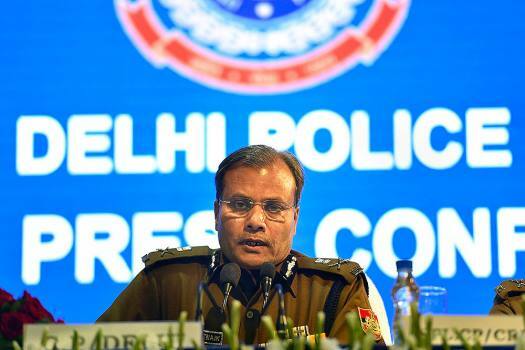 Delhi Police Commissioner Amulya Patnaik adresses the annual press conference at NDMC Centre, in New Delhi. 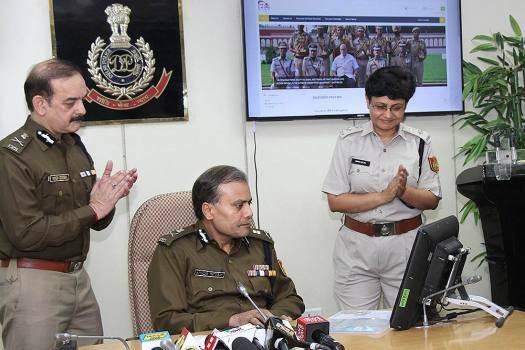 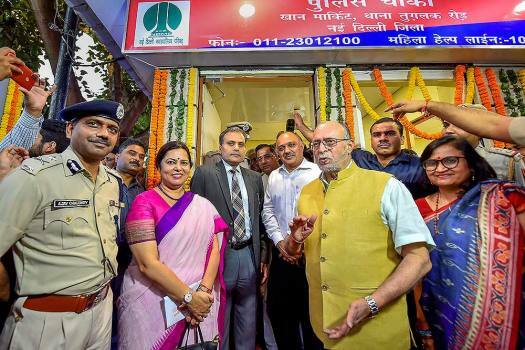 Delhi Police Commissioner Amulya Patnaik launches the e-learning portal of Delhi Police namely 'NIPUN' at a Conference Hall, PHQ, in New Delhi. 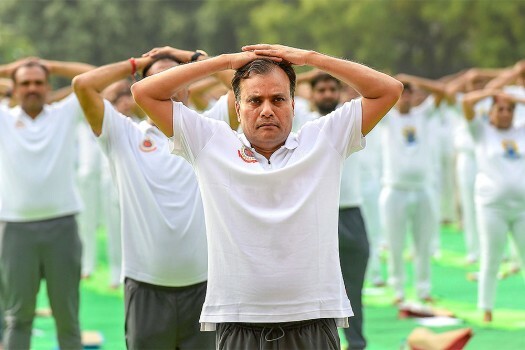 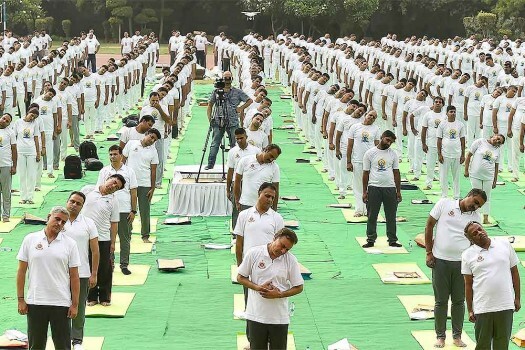 Delhi Police Commissioner Amulya Patnaik performs yoga on the 4th International Yoga Day at Thyagraj stadium, in New Delhi. 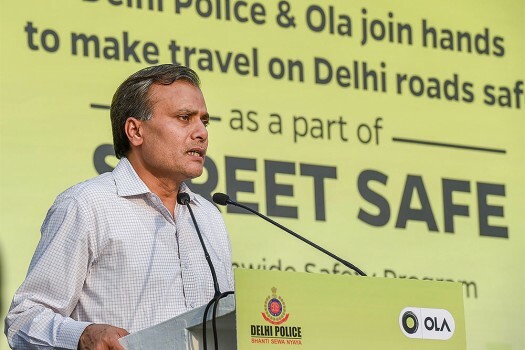 Delhi Police Commissioner Amulya Patnaik speaks during the launch of 'Street Safe' campaign of Ola Cabs and felicitation of Good Samaritans, at Rajpath, India Gate. 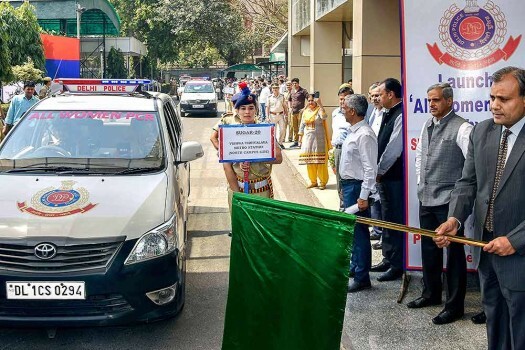 Delhi Police Commissioner Amulya Patnaik launches All-women PCR at PHQ in New Delhi on International Women's Day. 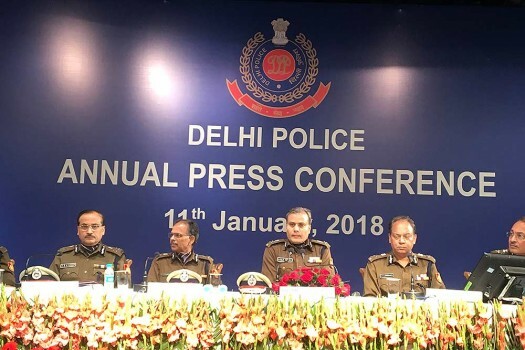 Delhi Police Commissioner Amulya Patnaik addresses annual press conference of Delhi Police in New Delhi. 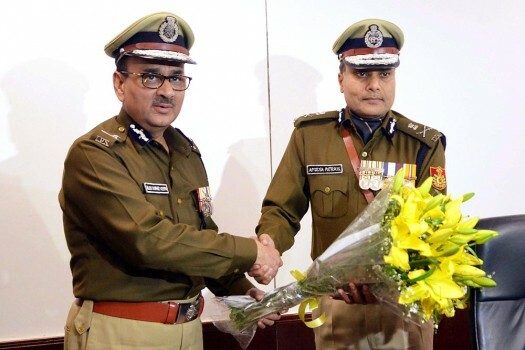 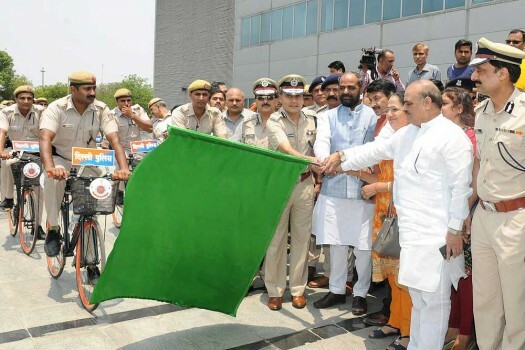 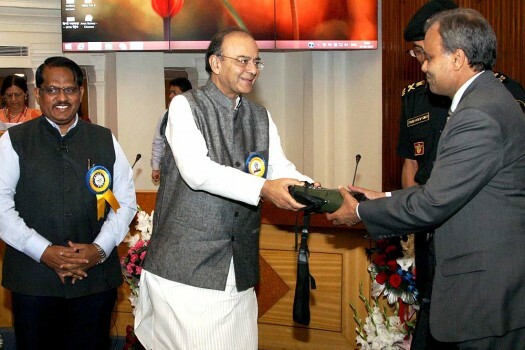 Delhi's new Commissioner of Police, Amulya Patnaik taking charge from his predecessor Alok Kumar Verma, in New Delhi. 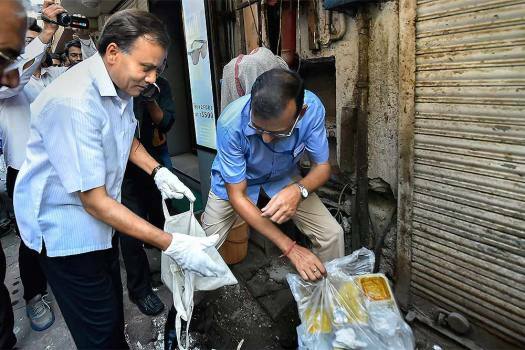 The incident took place on Friday around 10: 26 pm near Geeta Colony on a road leading to ISBT. 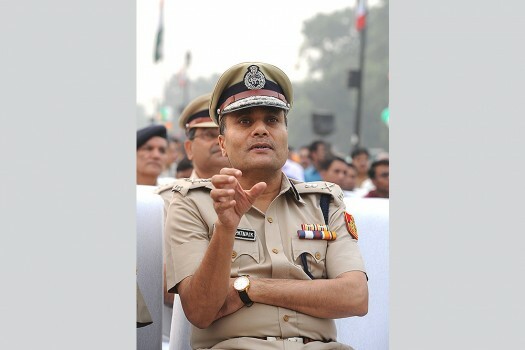 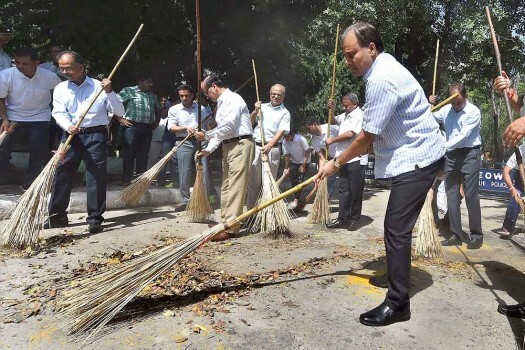 Patnaik played an instrumental role during investigations in the Bombay blast case, the parcel bomb case, the Sarita Vihar kidnapping of a schoolboy by armed gangsters.